Kentucky Expo Center (KEC) South Wing is familiar to 1000s! The KEC is a top U.S. facility. The 2015 Show is all indoors, in the North Wing & East Hall, in climate controlled comfort. 2014 had the worst winter in decades; we still had record crowds! Rain, snow or shine, take the Road to Success to Louisville. 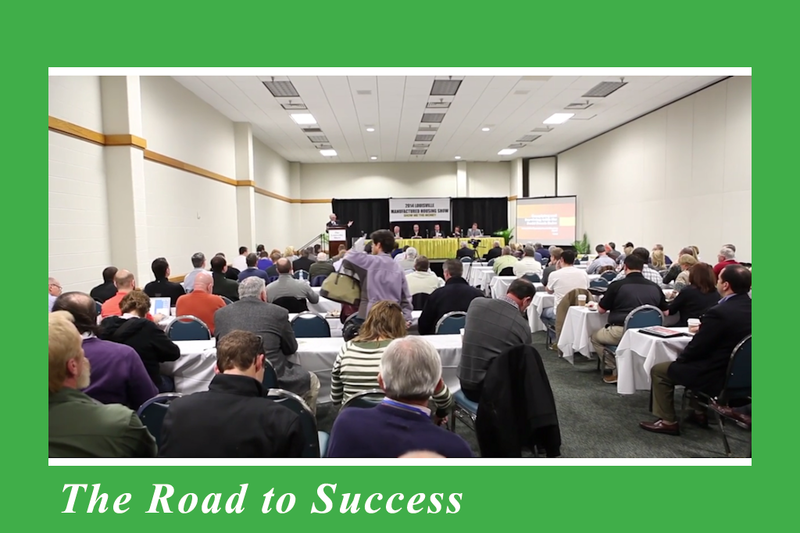 The Road to Success begins at the Louisville Manufactured Housing Show! The 2013 and 2014 shows were the best attended industry events anywhere. The new Louisville Show plans are bigger and better! January 21-23, 2015. Watch the Louisville Show Blog, found at the bottom of every page, for updates. 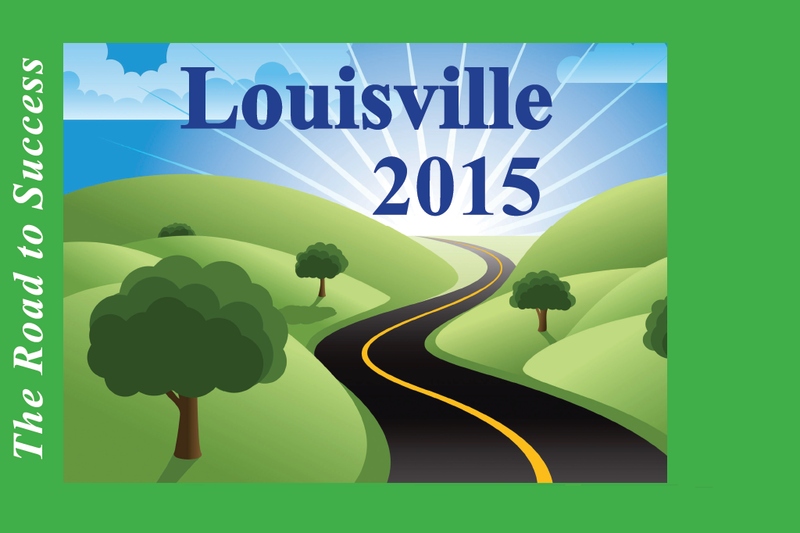 We had 49 homes in 2014, and expect even more for the 2015 Louisville Show! You will see homes for Retailers and Builder-Developers Models plus the increasingly popular Community Series Homes (CSHs). Our free Business Building Seminar Series has witnessed standing room only crowds! This year, we will expand the seminar room to accomodate more attendees, who will see and hear tips and strategies to grow sales and profits. 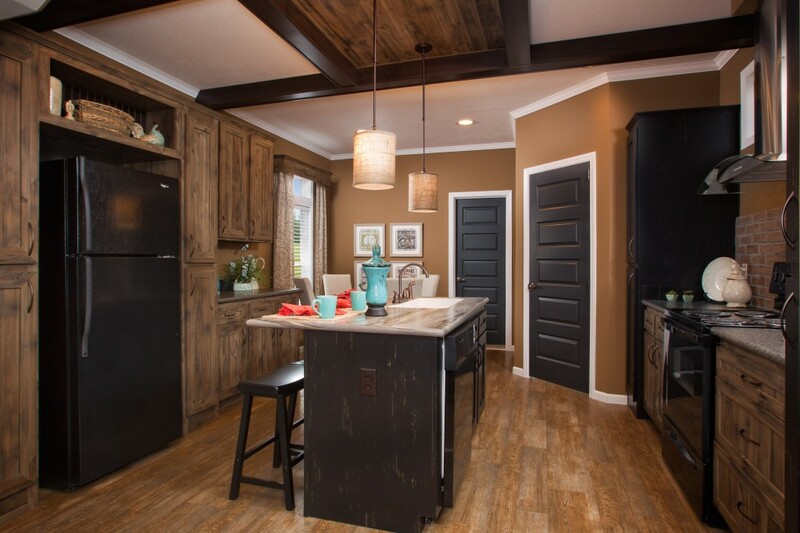 At the Louisville Show, you'll see upscale Residential style models with tape and texture, along with the ever popular 'entry level homes' that feature VOG. The fine Crowne Plaza Hotel is back as the designated Show Hotel for 2015! The Crowne is diagonally across from the Kentucky Expo Center (KEC). A free shuttle can take you to or from the Show. Pre-Registration for show and hotel should be available the first week of Oct, 2014. Check back for hotel discounts. A growing number of Builder-Developers are coming to Louisville and they won't be disappointed. 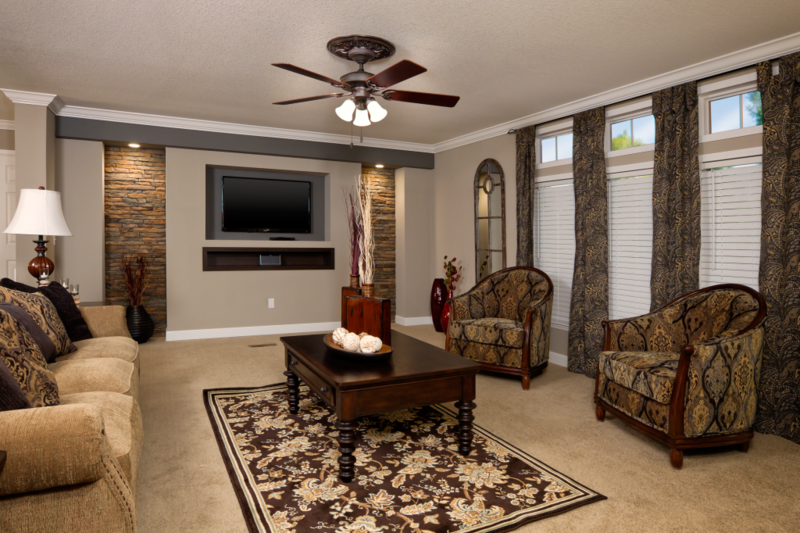 Retailers and Communities that sell upscale, residential style models will be pleased by what you see. 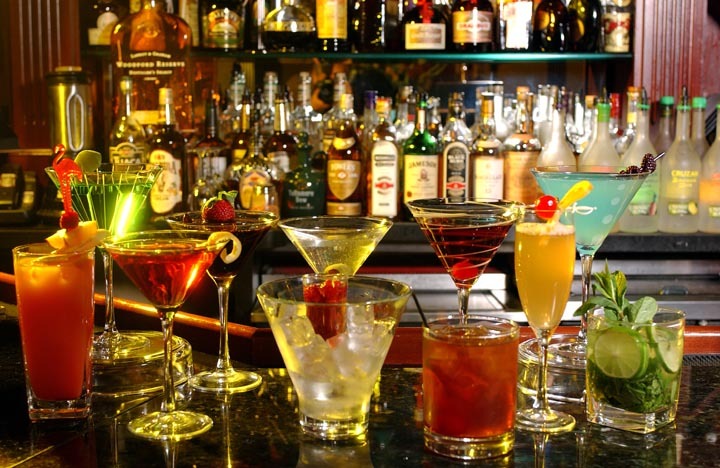 Louisville KY is a vibrant city with mild winters and amazing attractions. See the attractions page or click on the image to learn more. 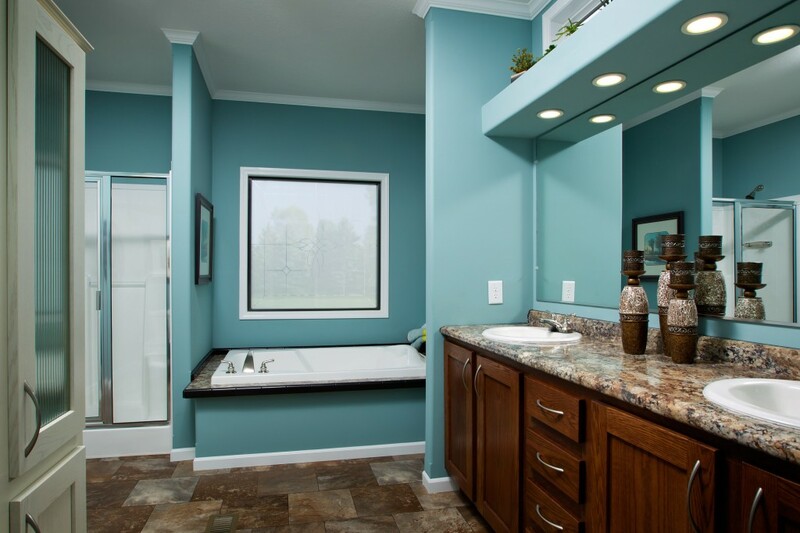 Luxurious baths are among the many eye catching features you will see in the new models for 2015 at the Louisville Manufactured Housing Show. 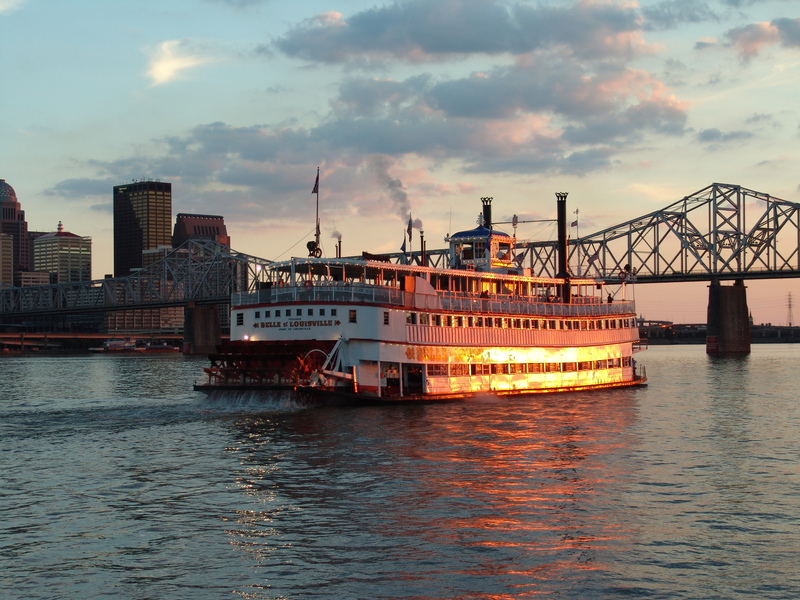 Louisville was a RiverBoat town! 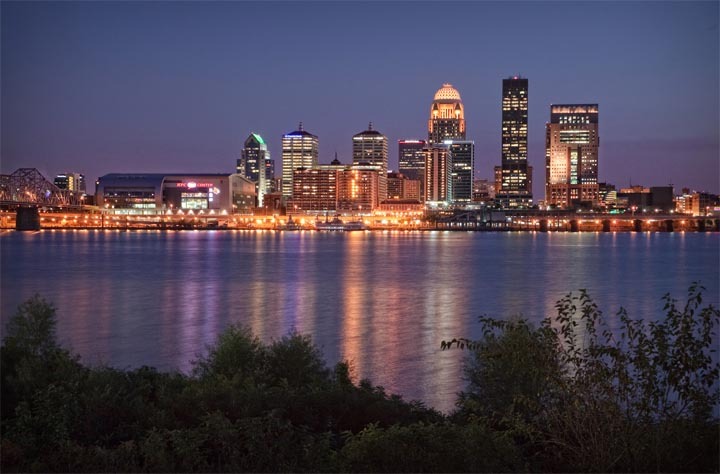 Before or after show hours, you can still take a paddle boat ride on the Ohio River, see the Louisville Slugger or enjoy a wide range of entertainment in one of the best cities for its size in the U.S..
Louisville is renowned for popular 4th Street Live. 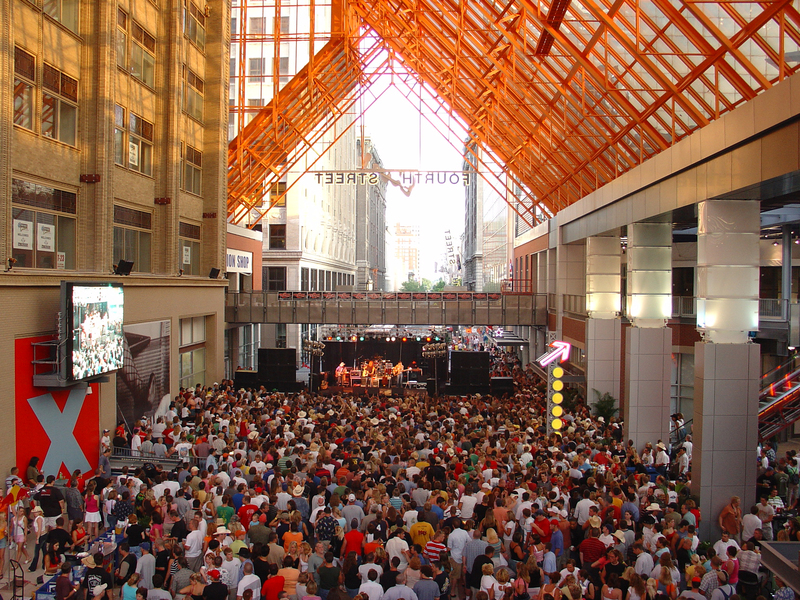 Check out some of the hundreds of activities you can enjoy while in Louisville at the attractions page. 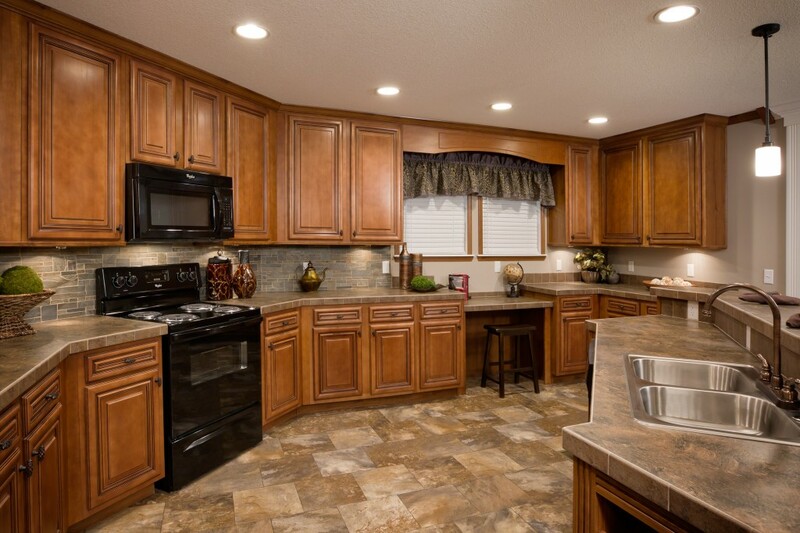 World class restaurants, clubs and entertainment await attendees coming to the Louisville Manufactured Housing Show. See the Attractions page or click on the main image for more information.